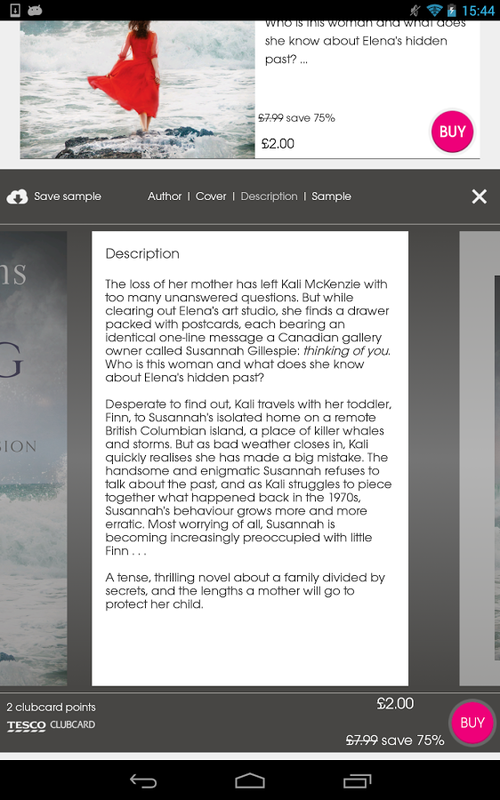 The new blinkbox books service from Tesco helps you find stories you’ll love to read on the train, in the bath or on the sofa late at night. 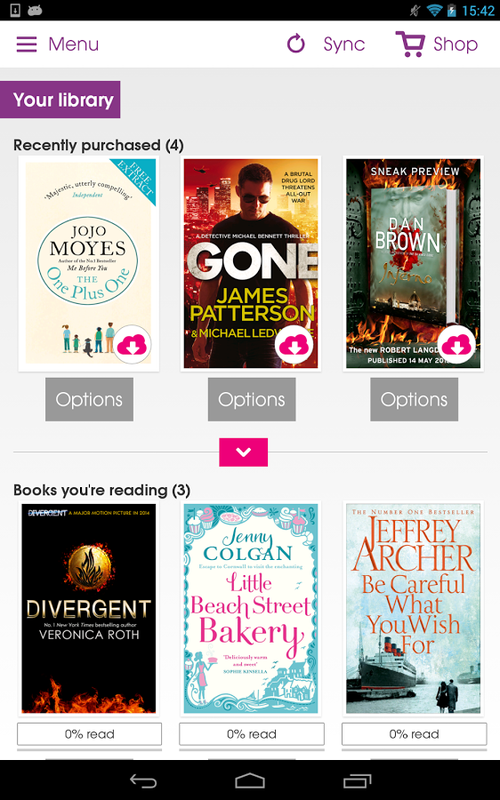 Create your own eBook library on your Android mobile, tablet or Hudl and enjoy the most popular bestsellers at your fingertips, from Dan Brown, John Grisham, Sylvia Day, and David Walliams to the classics of Jane Austen and William Shakespeare. 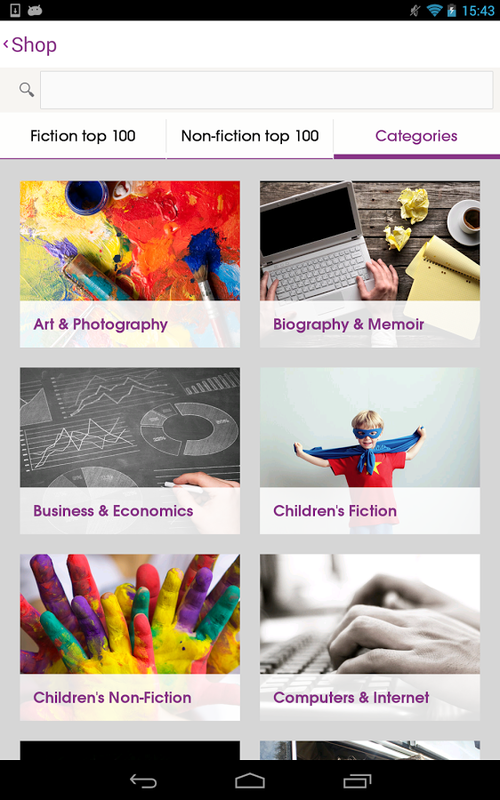 Personalise your eBook library by taking advantage of our hundreds of thousands of fiction, non-fiction and textbooks both new and old, and discover a unique reading experience.